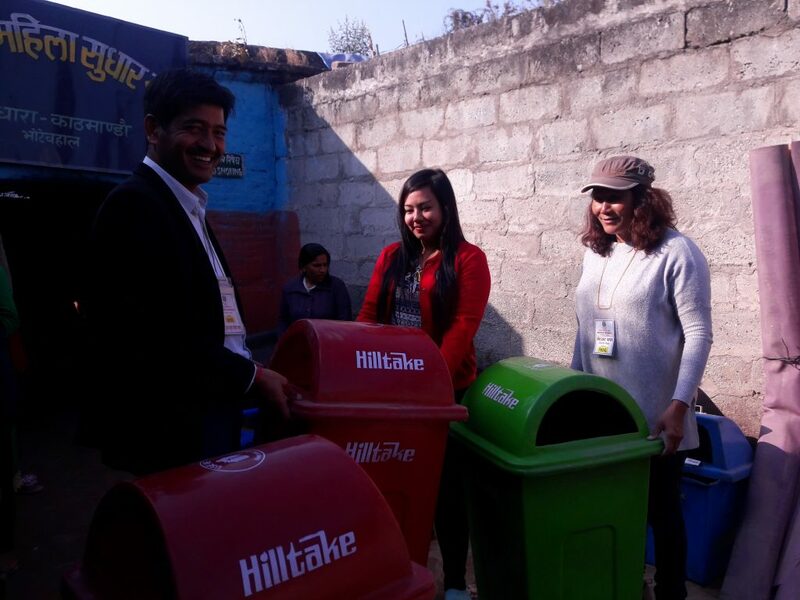 JOY Foundation Nepal had supported 3 Dustbin (150 L) to the Female Jail and 2 Dustbin (150 L) to the Male Jail of Bhadra Bandi Griha (Jail) of Baghdurbar, Kathmandu. This dustbin will help prisoners to collect waste materials. JOY had supported the Jail in cooperation with Prisoners Assistance Nepal. 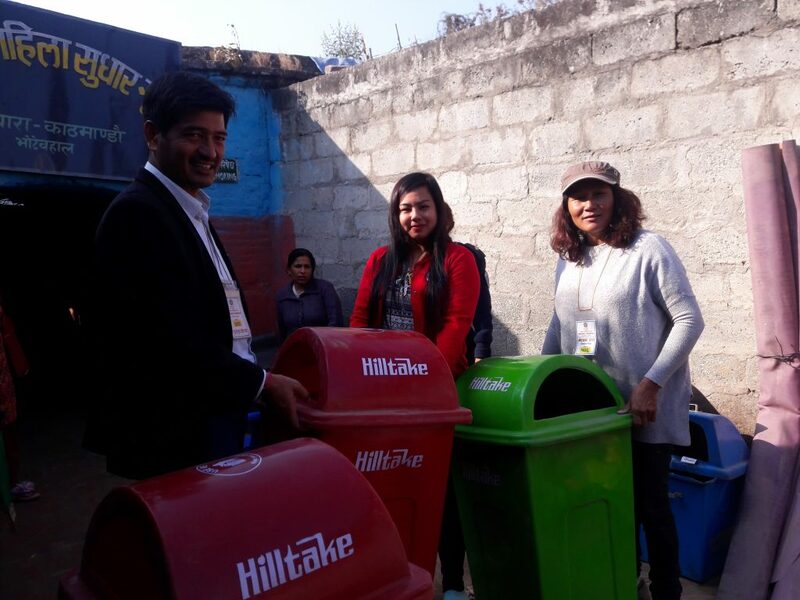 JOY President Mr. Raju Shrestha was present during the handover of dustbin on 12th February 2017.